Mapperton’s catering teams provide an extensive range of delectable and locally-sourced food worthy of Dorset’s finest country house wedding venue. Local chef Joanna Killin’s style of cooking is inspired from all over the world but is best described as British Modern. 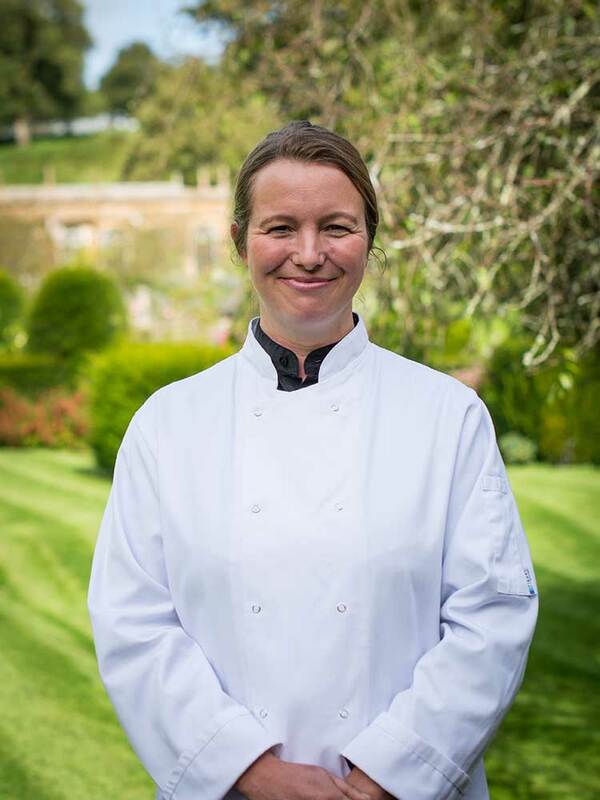 Jo has been providing exceptional catering for weddings at Mapperton for years, and is appreciated by couples for her experience and advice as much as for the outstanding quality of her food. Sam Hill is known as the Hungry Mule. 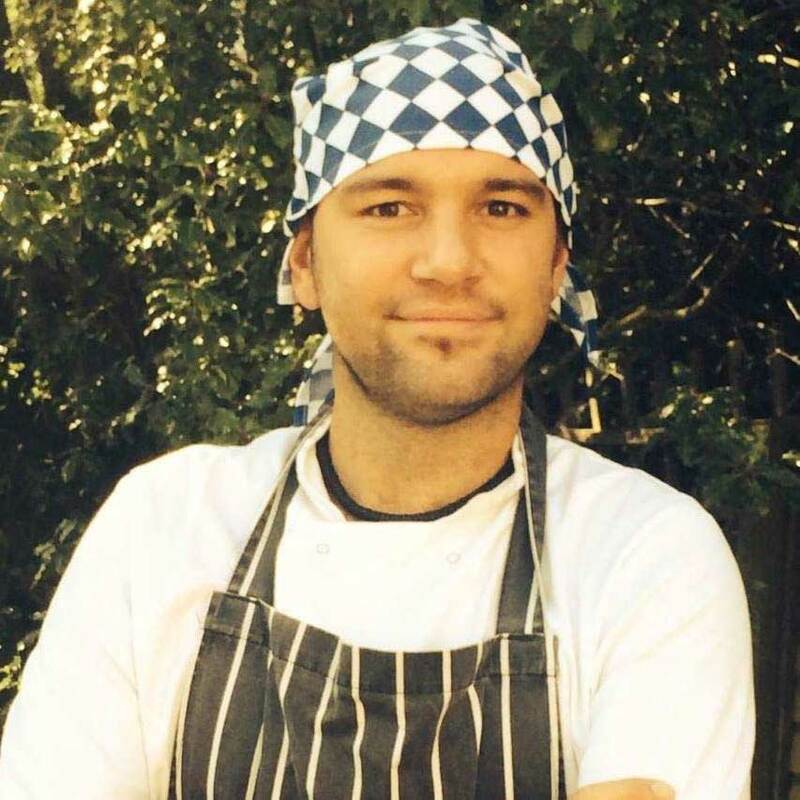 With 17 years of kitchen experience, Sam can prepare over 75 succulent dishes, from traditional three course meals to paellas, hog roasts and sharing platters. Warm-hearted and easy-going, Sam’s food is as full of personality as the Hungry Mule himself. 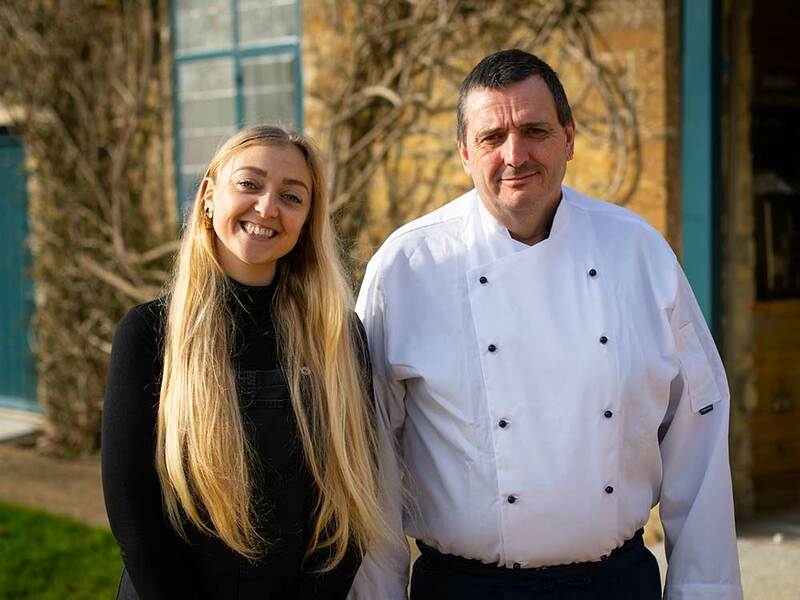 For smaller weddings of up to 70 guests, Mapperton’s own chef Mark Pile sources the finest local ingredients to create sumptuous canapés and traditional three-course meals. Mark works alongside Lou Lou Brown, our venue manager, who will ensure the super-smooth running of your day.